1 Hotels found in Japan! Open All Year... 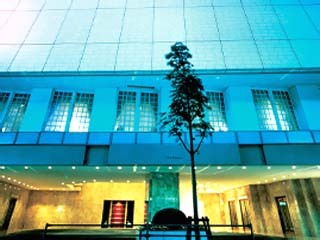 Located in the world-renowned Ginza District, Hotel Seiyo Ginza is at the financial and fashion epicenter of Tokyo. For business and leisure travelers alike, the intimate luxury hotel is a haven of tranquility and comfort.